Ready for new construction! 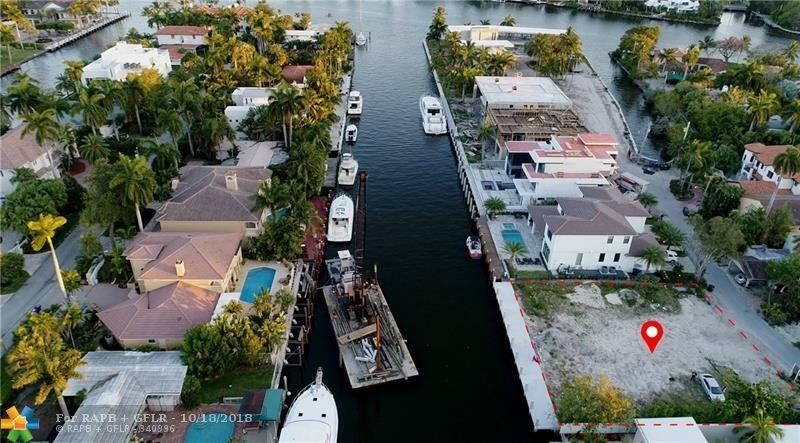 Build your dream house on the most private street off the Las Olas Isles. 100 ft of new dock completed, park your 90' yacht, only 5' set backs. Lot is cleared and fenced, ready to build. Building plans are complete and already in the permit process with the City of Fort Lauderdale! Save Time and Money! Please call for complete package if interested in the plans.